Apply anytime and lock down for 2011-12 school year! 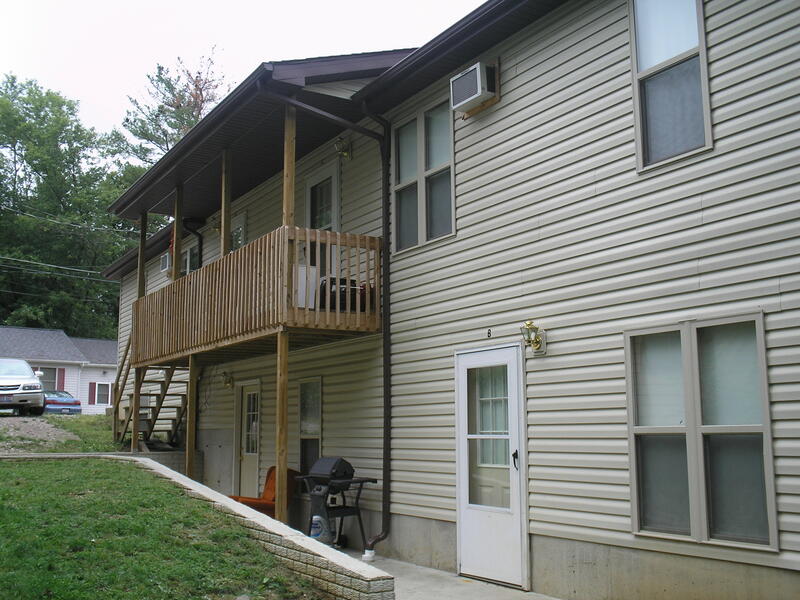 2-two bedroom units and 1-three bedroom units all with a kitchen, bathroom, and spacious living room. Facility was built in 2005, hardwood floors and carpet in bedrooms. Pets allowed pending approval, no pet deposit required!